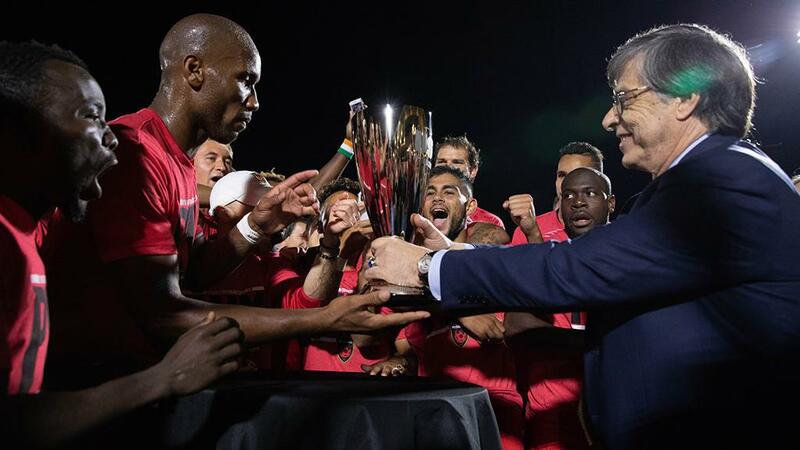 TAMPA, Fla. – Legendary Ivory Coast international Didier Drogba and Phoenix Rising FC will square off with defending USL Cup champion Louisville City FC for the 2018 USL Cup on Thursday night at Lynn Stadium in Louisville, Ky. after a remarkable weekend of action in the 2018 USL Cup Playoffs saw the sides claim their respective conference’s championships. Drogba scored his third goal of the postseason to lead Western Conference No. 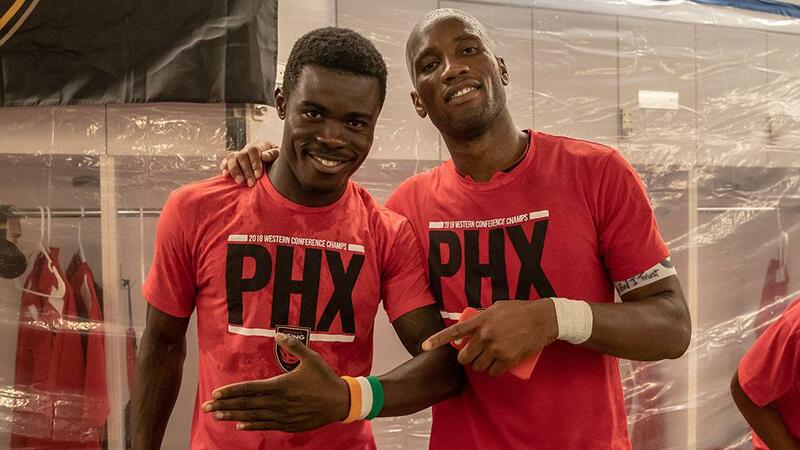 3-seed Rising FC to its first silverware in club history on Saturday night as his 73rd-minute tally proved to be the game-winner in a 2-1 victory on the road against No. 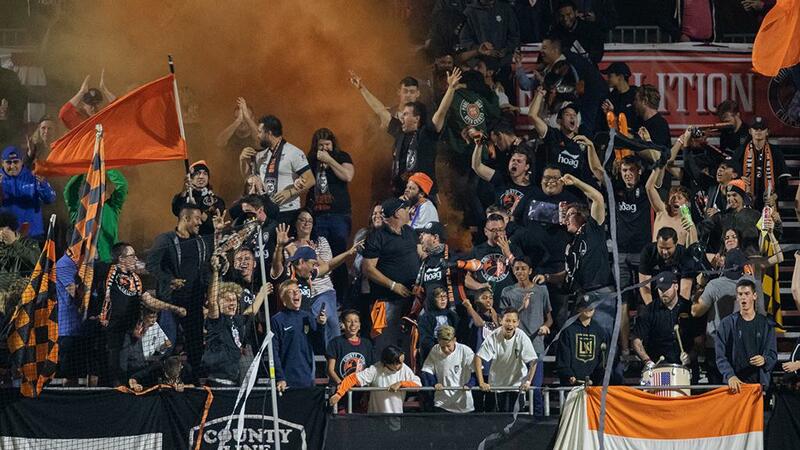 1-seed Orange County SC before a sellout crowd of 5,189 fans that saw a large contingent of travelling support from Arizona. 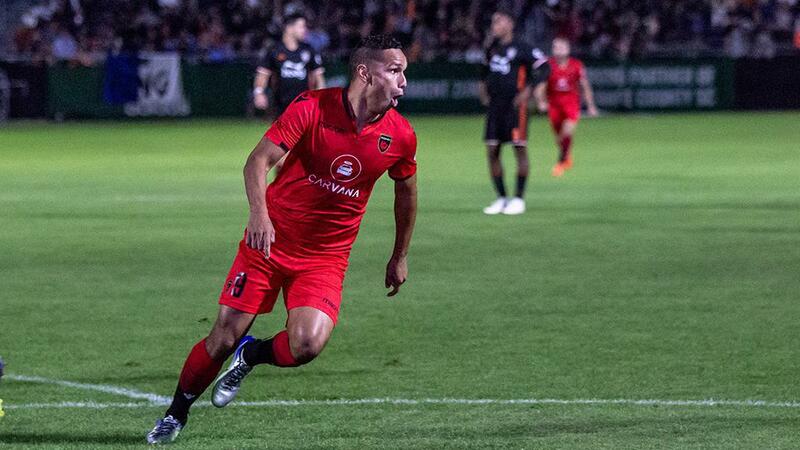 Chris Cortez also found the net for Rising FC and made history with his goal after 66 seconds, the fastest in USL Cup Playoffs history. Eastern Conference No. 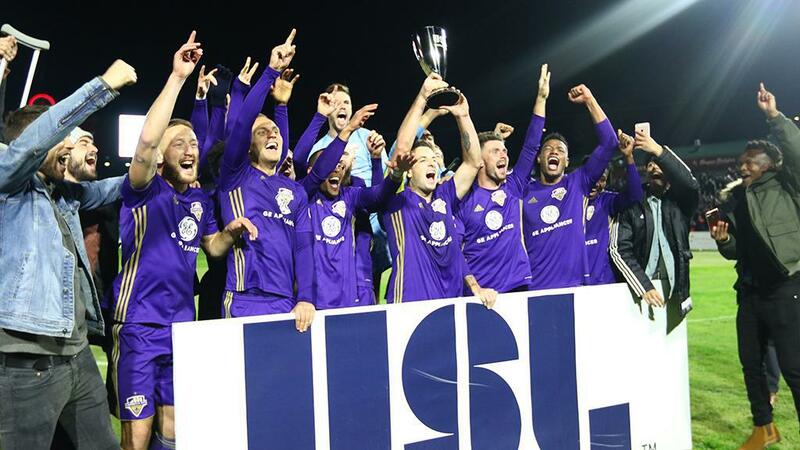 2-seed Louisville put itself in position to make history as the first back-to-back USL Cup champion as it pulled away in the final 20 minutes to take a 5-1 win against No. 5-seed the New York Red Bulls II. 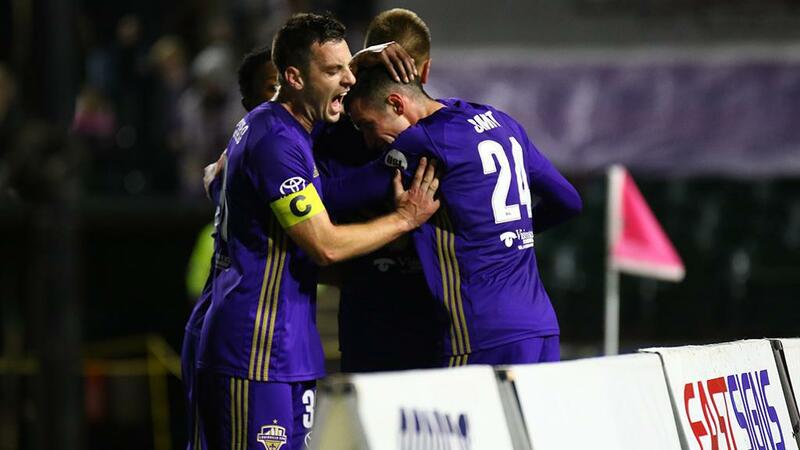 A pair of goals by Jamaican international Speedy Williams three minutes apart broke the game open for the hosts before a crowd of 10,059 fans at Slugger Field after New York had pulled within a goal on the hour-mark. 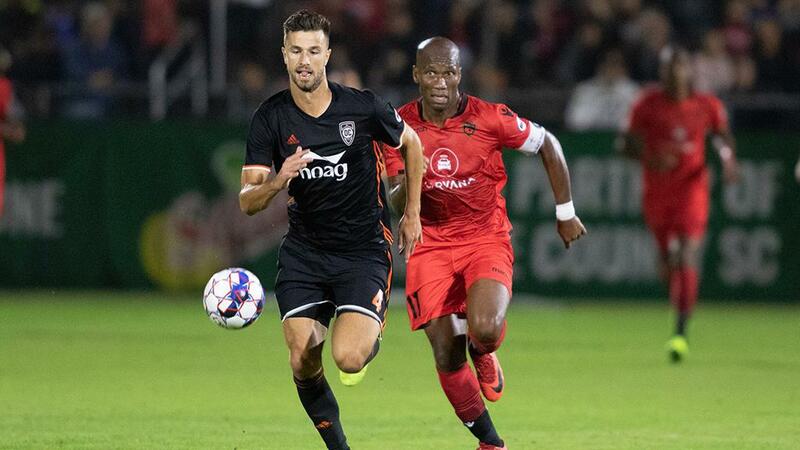 After claiming victory against the Swope Park Rangers in last season’s USL Cup, Louisville will be aiming to maintain its perfect home postseason record and spoil Drogba’s last professional outing. 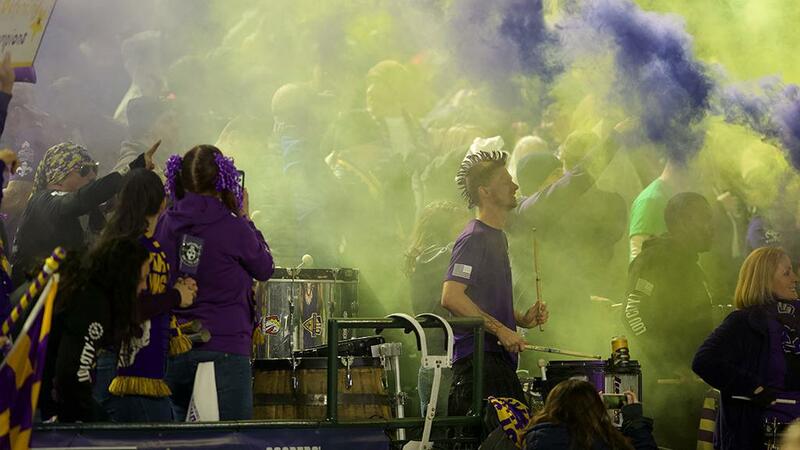 Almost 110,000 fans have now enjoyed this year’s USL Cup Playoffs, more than double the total attendance from the 2017 postseason as more than 15,000 fans took in this weekend’s action to bring the league’s average attendance this postseason to almost 8,000 fans per game. 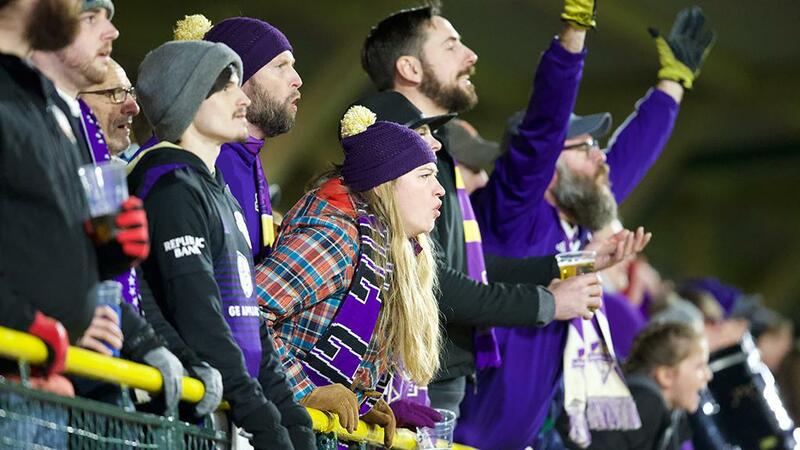 A sellout crowd is now anticipated for the 2018 USL Cup on Thursday, Nov. 8 at 8 p.m. ET, which will be aired in the United States on ESPN2 and in more than 50 countries around the world on ESPN International. 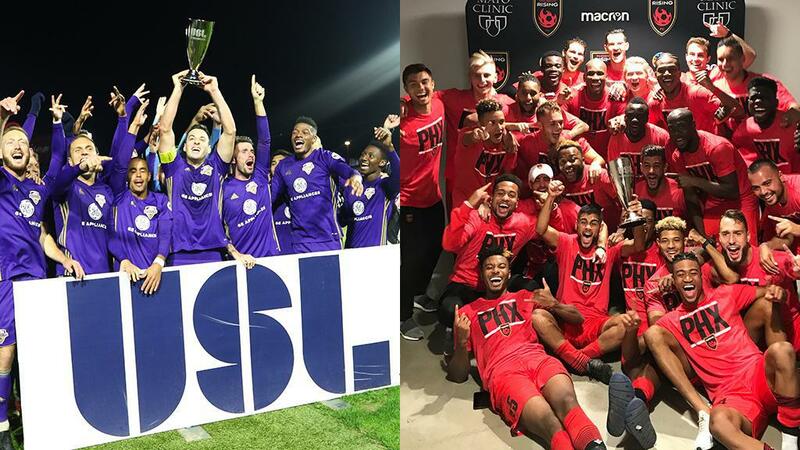 Louisville City FC lifted the USL Eastern Conference Championship and Phoenix Rising FC the USL Western Conference Championship to advance to the 2018 USL Cup. 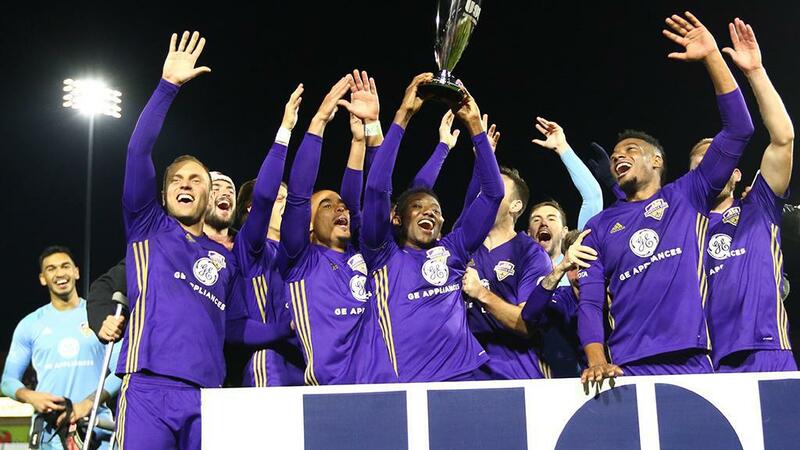 Speedy Williams scored a pair of goals, while Brian Ownby had a goal and two assists to lead Louisville City FC to its second consecutive Eastern Conference Championship by defeating the New York Red Bulls II. The visitors had the chance to take the lead from the penalty spot in the 16th minute only for Chris Lema to slip as he planted to shoot, sending his effort off target. Seven minutes later Louisville was awarded a penalty of its own and Ilija Ilic made no mistake with his finish to put the hosts ahead. That lead was doubled in the 31st minute when Luke Spencer calmly finished a low cross by Ownby that bisected the defense, but New York got back into the game on the hour-mark when Tom Barlow neatly nodded home a cross from the right by Ethan Kutler. 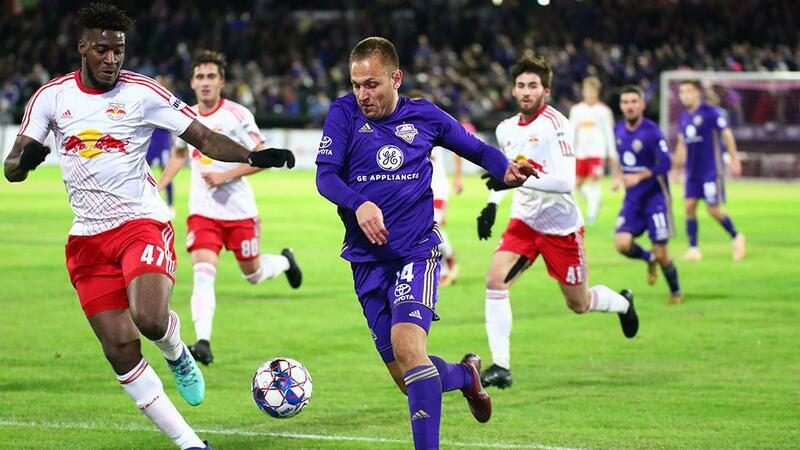 LouCity ended hopes of a comeback for the Red Bulls II through Williams, however, as he fired home a pair of excellent finishes in the 73rd and 75th minutes before Ownby scored his third goal of this postseason to wrap up the victory in the final 10 minutes. 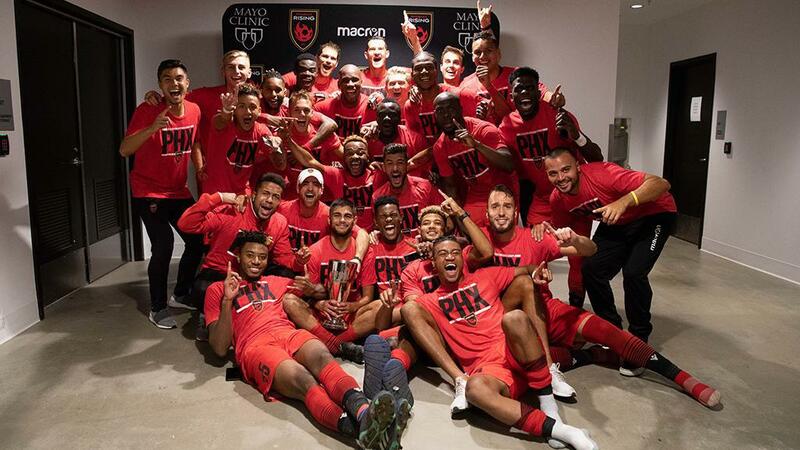 Goals in either half by Chris Cortez and Didier Drogba lifted Phoenix Rising FC to its first Western Conference Championship in club history with victory against top-seed and host Orange County SC before a sellout crowd of 5,189 fans at Champions Soccer Stadium. 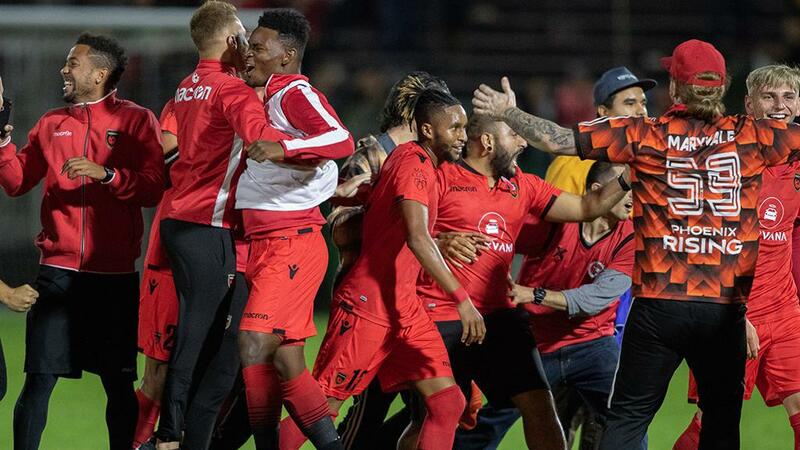 Cortez struck after just 66 seconds with a powerful finish to the right corner of the net that ranked as the fastest goal in USL Cup Playoffs history. Orange County held more possession but was unable to find a cutting edge in the final third and Rising FC subsequently doubled its lead through Drogba with 17 minutes to go after Jason Johnson’s initial shot was saved, allowing the legendary forward to put home the rebound at the second attempt for his third goal of the playoffs. 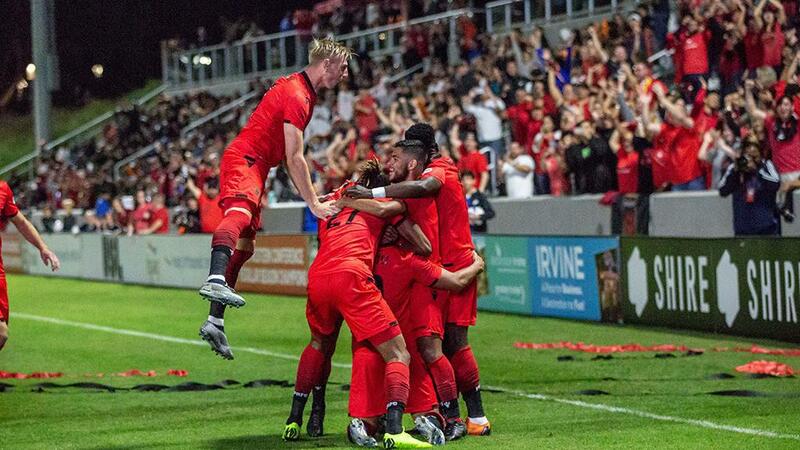 Koji Hashimoto pulled a goal back for Orange County in the 82nd minute, but the hosts were unable to find a late equalizer as Phoenix’s players and staff and the club’s large contingent of travelling support celebrated together after the final whistle blew. 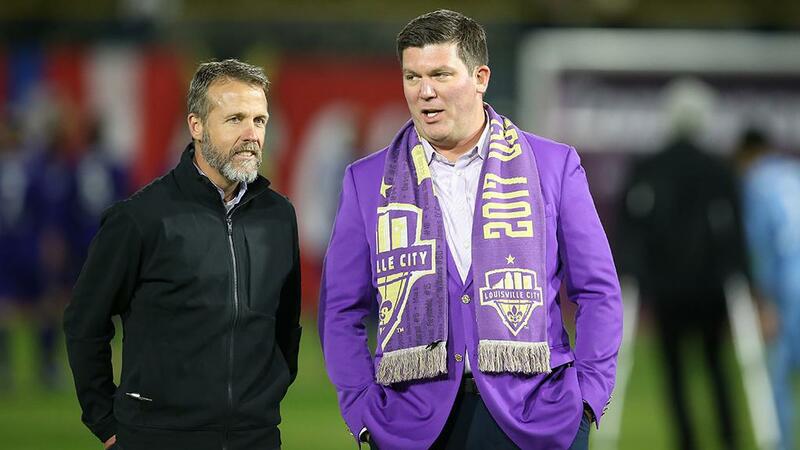 The 2018 USL Cup between Eastern Conference champion Louisville City FC and Western Conference champion Phoenix Rising FC is scheduled for Thursday, November 8 at 8 p.m. ET and will be broadcast live on ESPN2 in the United States and on ESPN International in more than 50 countries around the rest of the world. 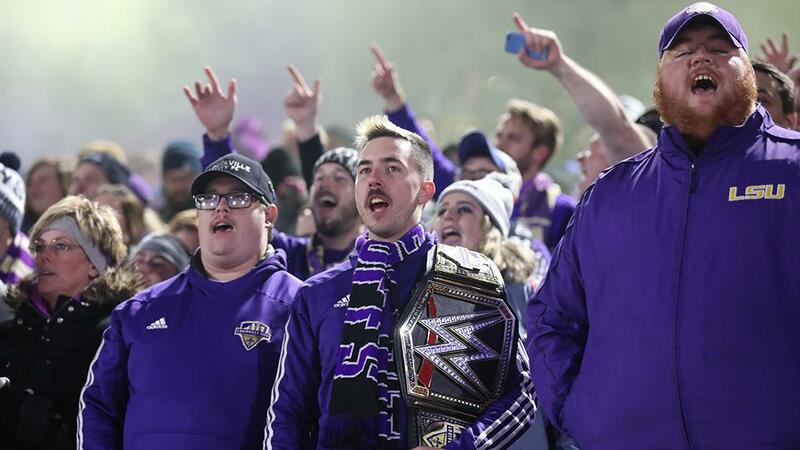 The 2018 USL Cup can also be followed through the ESPN Match Center with live stats and commentary provided by Opta, while fans outside the United States and ESPN International’s coverage areas will be able to watch the game live on the USL’s YouTube channel. Thursday, Nov. 8 – Louisville, Ky.